Labor Day 2017 will be on September 4, 2017. 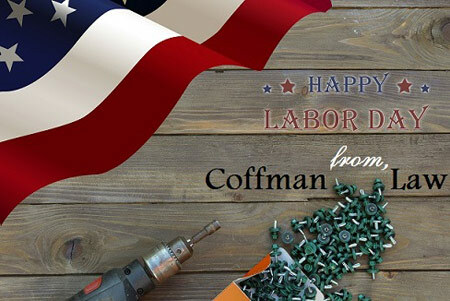 While the United States sits back, relaxes, and remembers the American labor movement and all working people, our office will also be remembering our clients. All of our clients used to work at one point, and all of them would still be working if they could. So cheers to all those who can still work, and to all of our clients who would still be working if they could. Enjoy the long weekend and Happy Labor Day to all! Contact Us should you need an attorney to work hard your disability insurance case!